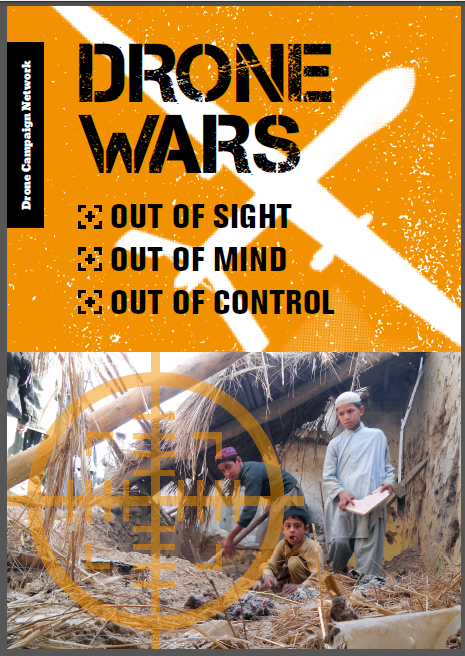 The Joint Human Rights Committee have today released their report into the use of armed drones for targeted killing. While the drone strike that targeted and killed 21-year-old British citizen Reyaad Khan last August was in many ways the trigger for the inquiry, the Committee chose to focus on the wider legal issues around the policy of targeted killing itself, rather than that specific operation. The Committee also makes important recommendations in terms of the need for proper independent accountability and oversight that must be put in place if these type of actions are to be contemplated, and that the UK must engage in international discussions to build consensus around the legal frameworks limiting such use. However it is extremely important that by addressing these issues we do not at the same time simply put into place policies and processes that normalise extra-judicial drone killing. The Committee makes some impressive leaps of logic in attempting to make sense of the governments position on targeted killing. Over the past few years far too much scrutiny of the use of armed drones has focused on what governments say they are doing, rather than what they are actually doing. For example, when President Obama made his major statement on the use of armed drones in May 2013, reams were written about the forthcoming policy shift while in reality little if anything actually changed. The Joint Human Rights Committee’s report takes this policy (of disregarding what governments are doing in place of focusing on their statements) even further by insisting the Prime Minister did not even mean what he said about drones and targeted killing. Through some extremely convoluted logic, the Committee argues (drawing on statements made by the Defence Secretary during his evidence) that when the PM made his statement about the strike on Reyaad Khan in the House of Commons – acknowledging that this was the first time that the UK had launched a strike against a country in which it was not involved in a war, and that this was indeed “a new departure” – he did not mean it. Rather, the Committee say, what the Prime Minister was referring to with the phrase ‘a new departure’ was the domestic constitutional convention that has grown up governing the use of military force abroad, i.e. to consult the House of Commons ahead of time, or in emergencies to inform afterwards. Through this ‘logic’, the Committee have attempted to square the circle (for themselves at least if no one else) that while on the one hand the PM told MPs in the House that the strike was to prevent a direct and imminent threat to the UK, at the same time the UK’s ambassador told the UN that the strike was undertaken as part of the UK’s support for Government of Iraq. These are two very different arguments and have very different legal basis. Some attempt has been made to argue over the past nine months that the strike was done for both reasons at one and the same time but without much conviction. 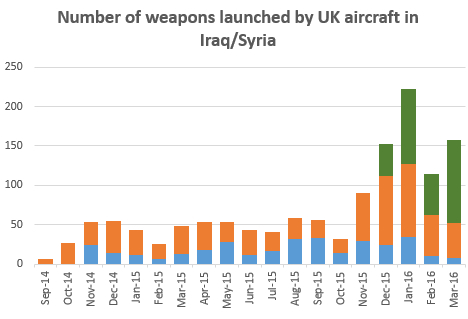 These new logical gymnastics are also likely to fail to convince however as they do not explain some of the wider questions such as why the Ministry of Defence continue to insist that the strike against Khan was not part of Operation Shader (the name of the UK military operation to support the Iraqi government). Rather than simply parsing statements made by the executive it is surely right that we demand much more transparency and data about actual operations. It’s frustrating that this important inquiry, which chose to focus narrowly on, and only take evidence about, policy rather than technology, makes such sweeping statements about the impact of the technology. We and others have argued for a long time that the technology itself is an important part of the equation that has enabled the expansion of targeted killing. While it is vital that the consequences of the policy are explored, it is surely right that the impact of the technology gets scrutiny too. While the Committee, for example, argue that drones provide “greater precision”, there continues to be serious questions about the reality behind the presentation of ‘precision warfare’ and the transfer of risk from combatants to civilians (see here and more recently here) through the use of this technology. 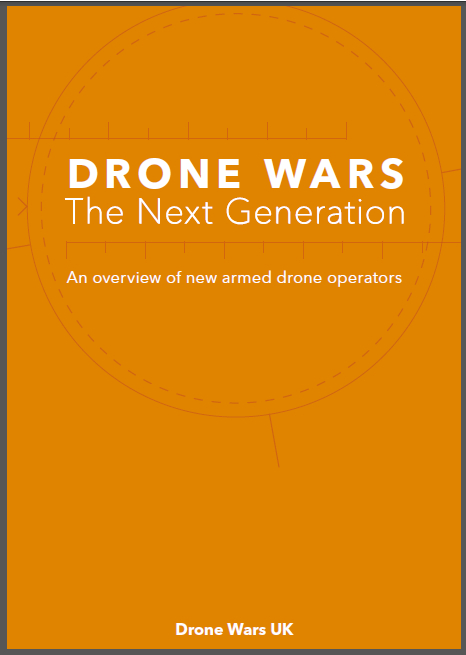 This report is an important first step in opening up the debate about the UK’s adoption of drone targeted killing, but much more scrutiny and public debate is needed.